Trailers, produced by C.S.I. 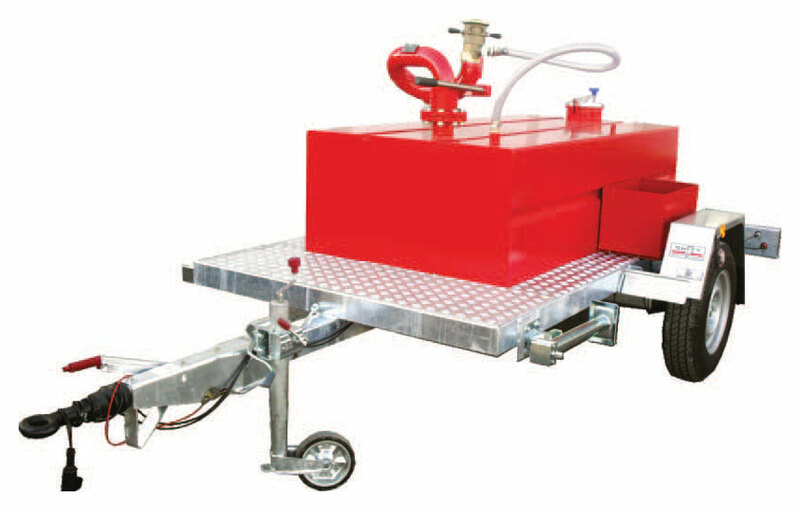 S.r.l., give mobility to ﬁreﬁghting equipment–especially to monitors and foam concentrate storage tank, which are generally used by internal ﬁre brigades or industrial plants to use with appliances on a speciﬁc target or to cover an area where ﬁxed ﬁreﬁghting systems are not installed. C.S.I. S.r.l. 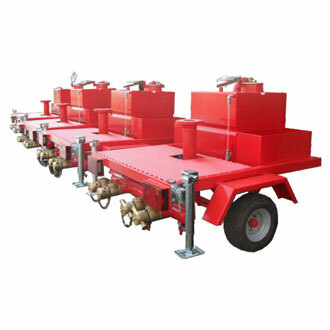 oﬀers a wide range of trailer designs beginning with simple trailers designed on a single axis, equipped with a monitor feeding collector, and instantaneous couplings for hose connections. 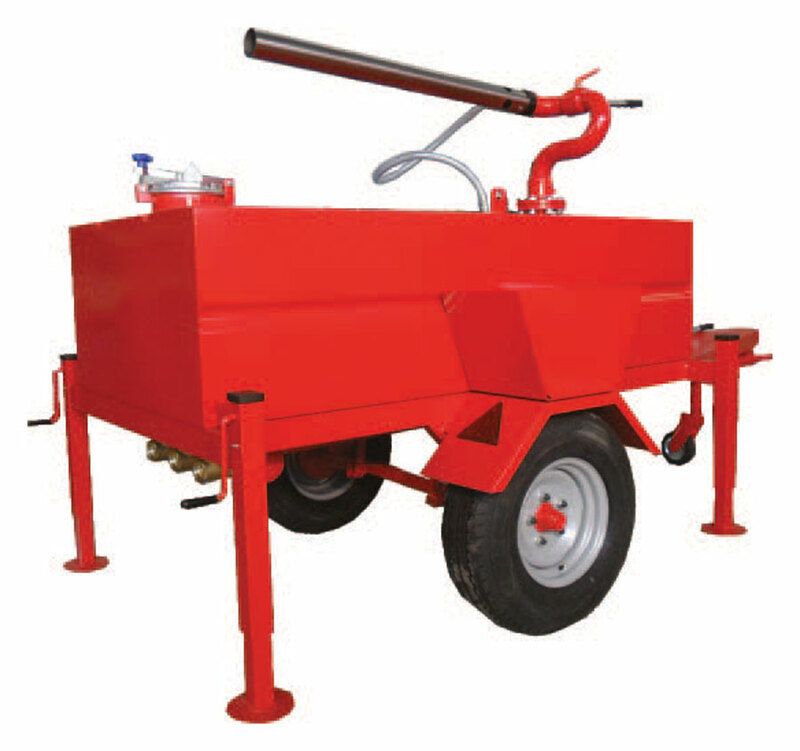 Additionally foam concentrate drum supports and hose containers are provided with basic CPM series trailers. 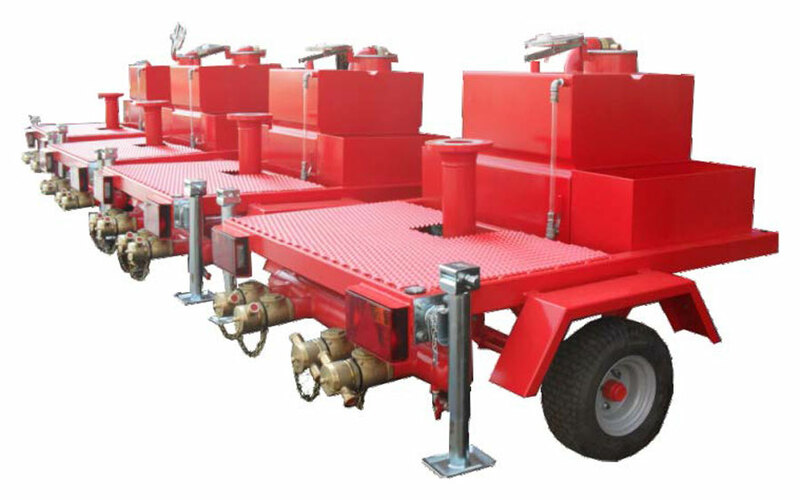 CPM/S trailers are single or multiple axis trailers equipped with foam concentrate tanks with diﬀerent capacities made out of stainless or carbon steel materials with hose connections and piping to feed monitors. Hose containers etc. Foam concentrate storage tanks are designed with ﬁlling openings, double eﬀect breathing and over pressure transfer valves, embedded siphon tubing to connect suction tube of the monitor nozzle or branch pipe where provided as self-aspirating style. 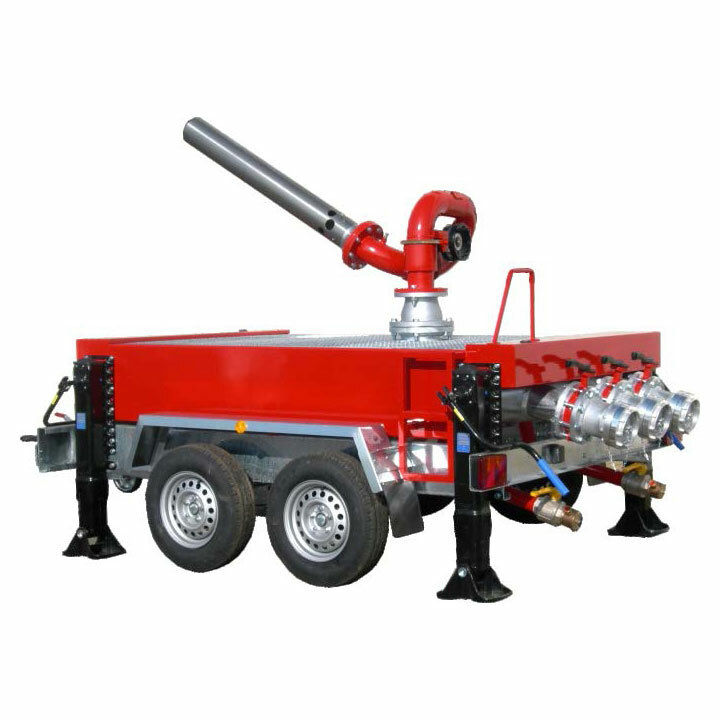 During the design of the trailers a major consideration is to ensure stable operation of the monitors while the trailer is stationary to handle reaction forces transferred to the telescopic stabilizers. 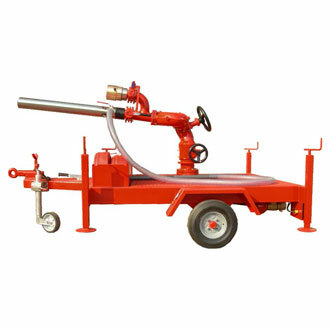 The towing hook of the trailers is chosen according to destination country regulations, which may diﬀer from region to region. 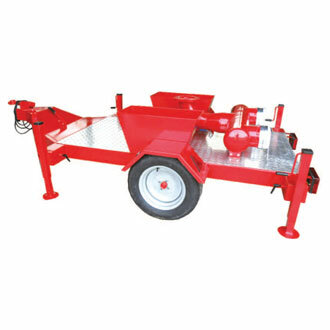 Simple trailers such as CPM and CPM/S are produced according to C.S.I. 's company designs developed over years of experience and expertise. 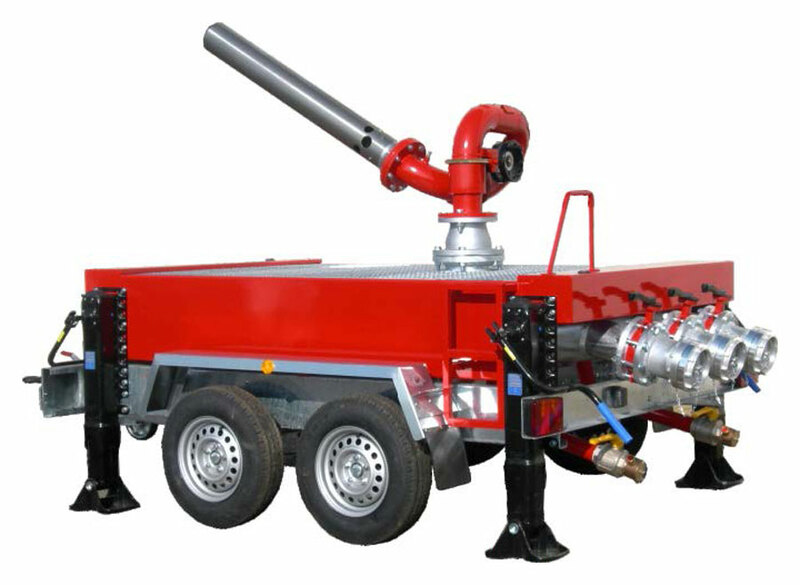 On request homologated trailers used on public roads, can be delivered to our customers with personalized equipment, to meet speciﬁc requirements and needs. Tailor made Trailers with fully personable options are specially engineered by C.S.I. S.r.l. 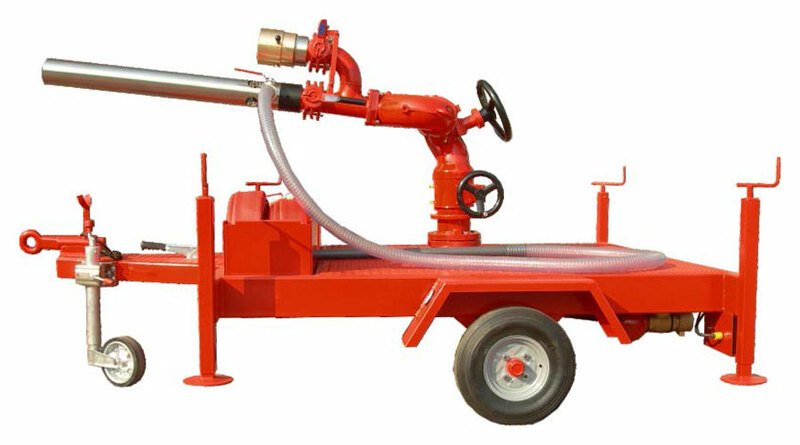 's technical oﬃce and realized to meet any request for a mobile ﬁreﬁghting equipment. 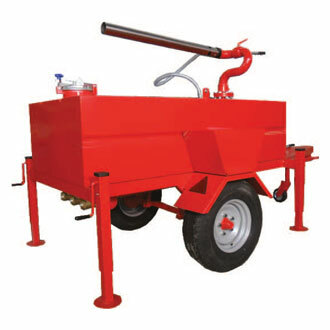 Stationary hand brakes, Impulse type breaking system brakes trailer axis according to towing vehicle velocity, pilot maneuver wheel for easy movement of the trailer, electrical signaling system with personalized electric socket options, self-levelling axes are all creating our options list. C.S.I. 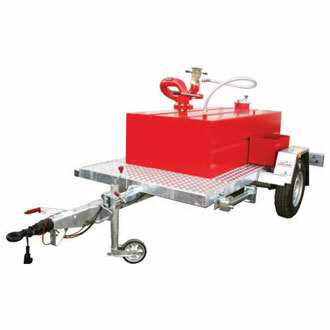 oﬀers customized solutions combining diﬀerent single products from our product range to create a functional equipment as a mobile powerful ﬁreﬁghting station.